For 65 consecutive years, the Optimist Club of Fort Worth (OCFW) has sponsored a little league baseball program for boys and girls ages 6 to 14. The OCFW is currently affiliated with PONY League Baseball out of Washington, Pennsylvania (www.pony.org). Children 6 to 8 play in the Pinto league, which is a coach pitch league designed to teach fundamentals of the game like hitting and fielding. Children 8 to 10 play in the Mustang league, which introduces the player to pitching and base running skills. Our premier league is the 10 to 12-year-old division known as the Bronco league. Players in the Bronco league mature the skills they have learned in the prior leagues. Games are played at the Crowley Youth Association Sports Complex and the Altamesa Central YMCA sports facility. OCFW also sponsors teams of 13 and 14-year-old boys. The 14U, 12U and 10U leagues have the opportunity to play in post-season All-Star tournaments against other leagues sponsored by the PONY League. In recent years, OCFW teams have performed well in these tournaments, attesting to the level of OCFW league’s competition. 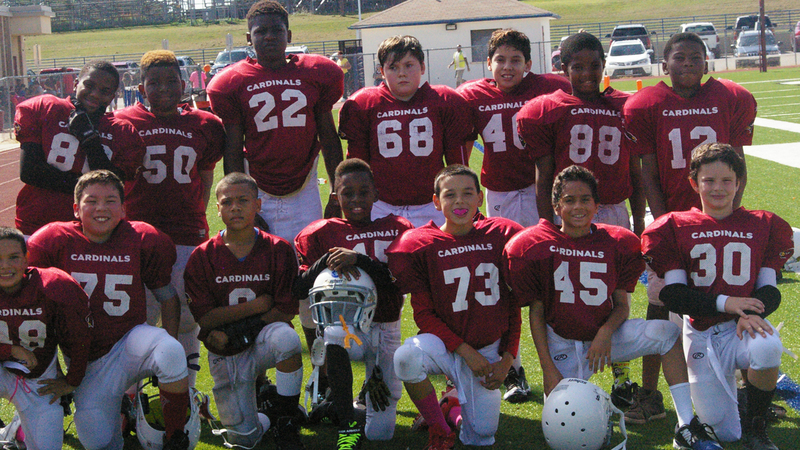 Numerous Optimist All-Star teams have advanced to Zone play in Florida, Louisiana and Texas. Zone is the last stop before the PONY World Series. 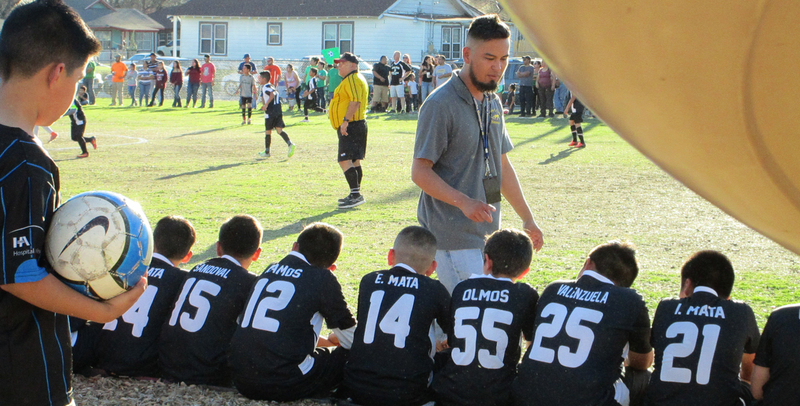 Teams are formed around elementary school locations, so that the children generally know and bond with their teammates and are close to practice locations. Provides playing opportunities for ages 8 -12. PROVIDES PLAYING OPPORTUNITIES FOR AGES 8 TO 14.